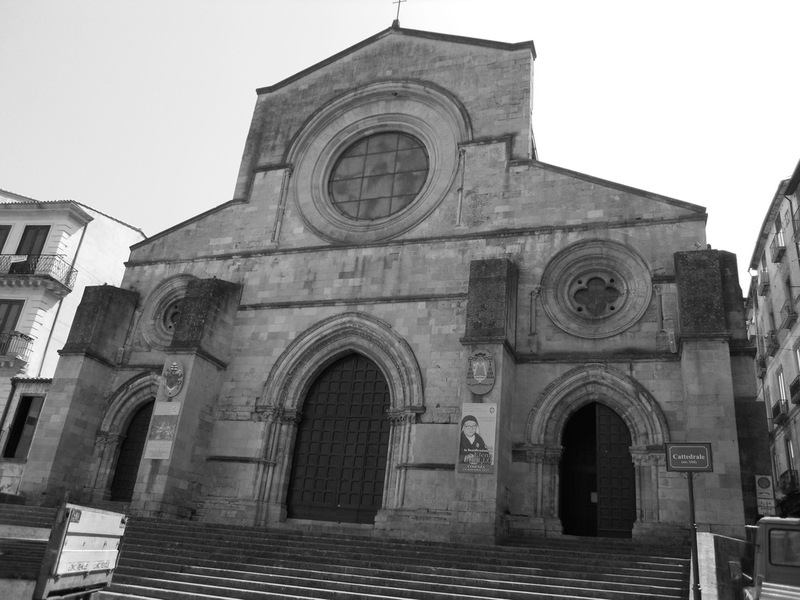 The Cathedral in Cosenza, Italy the region where the Posteraro family originated from. Founded in 2012, Pizzarita is a continuation of the Posteraro family pizza shops that originated in Bloomfield, Pittsburgh's Little Italy. This authentic pizza shop is owned by Italian immigrants who settled to Pittsburgh's little Italy in the 1950's. This is the third shop opened by family members - this time by one of the sisters "Rita" thus the name Pizzarita. Pizzarita brings a rich tradition of Pizza and Sandwich making that includes multiple Pittsburgh City Paper, Tribune Review and Pittsburgh Magazine acknowledgements.